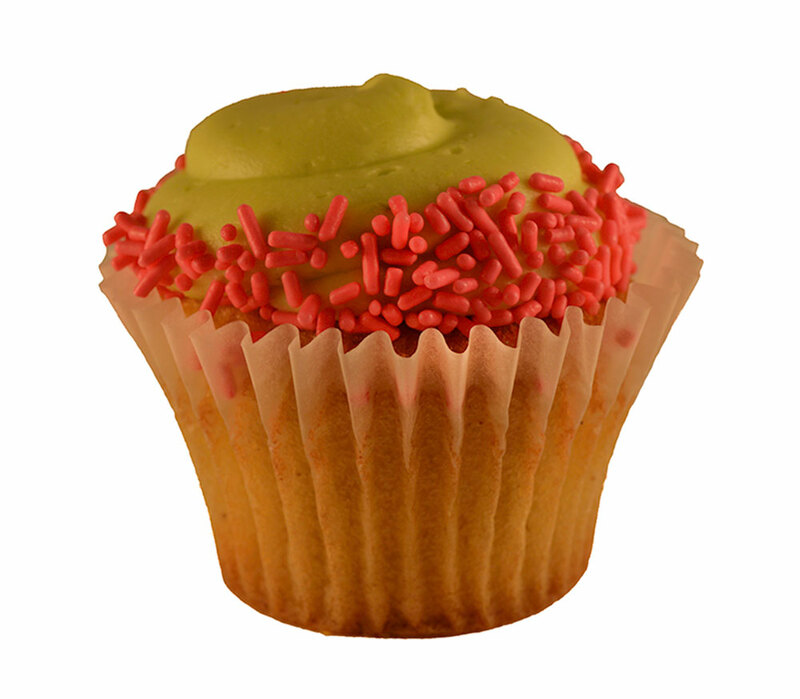 Our cupcakes are baked fresh everyday. 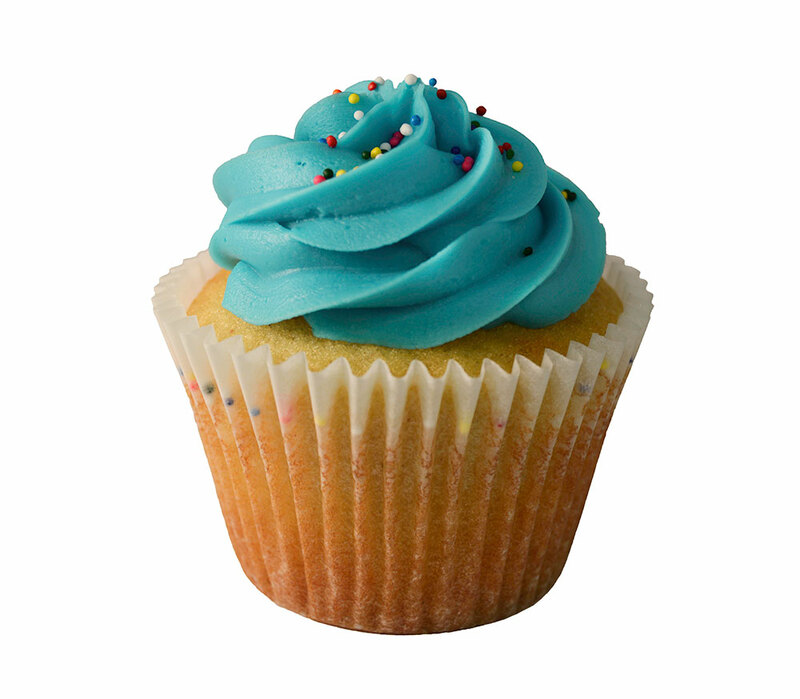 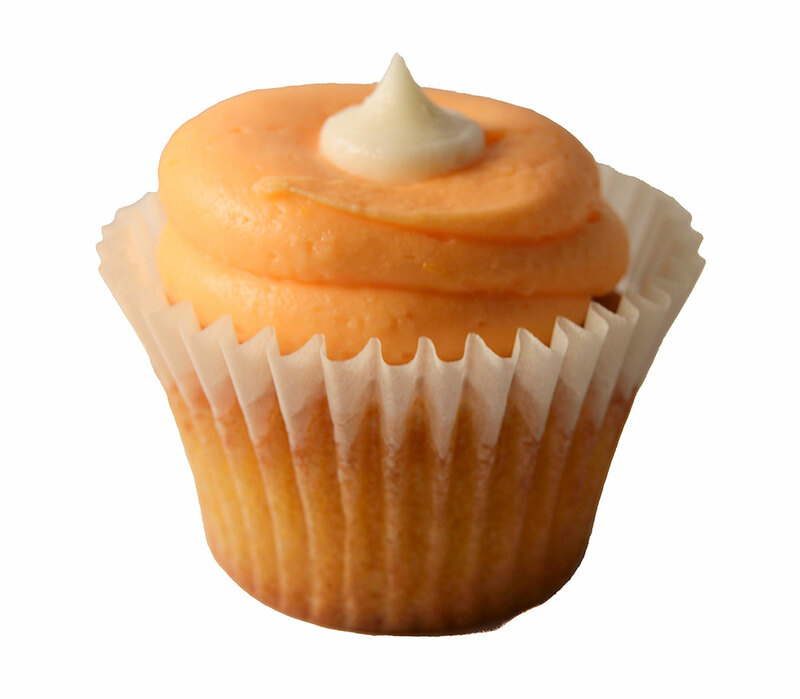 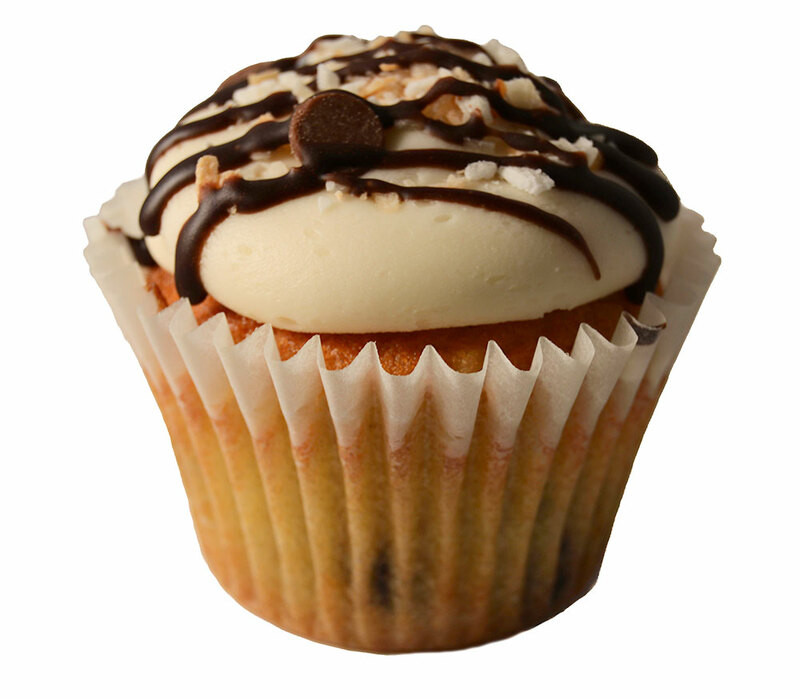 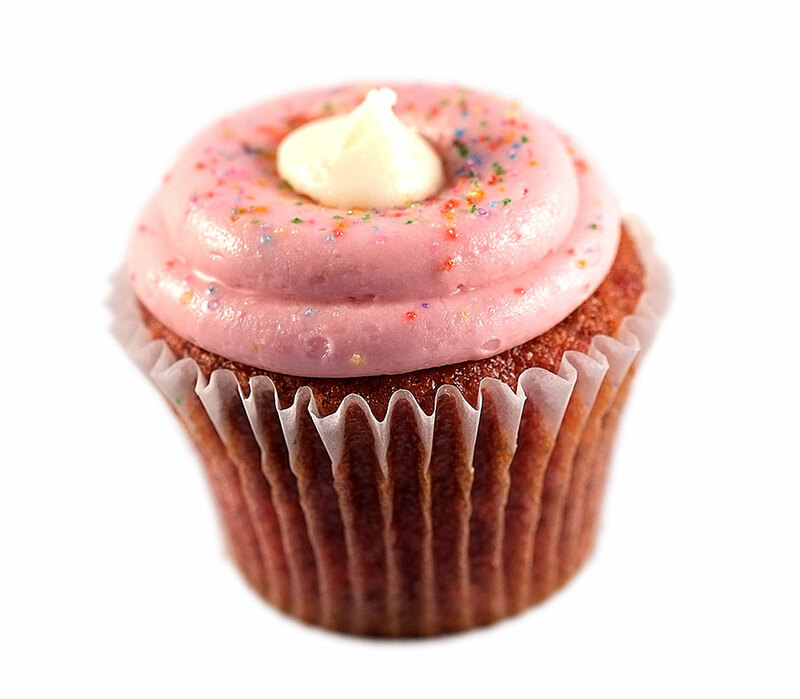 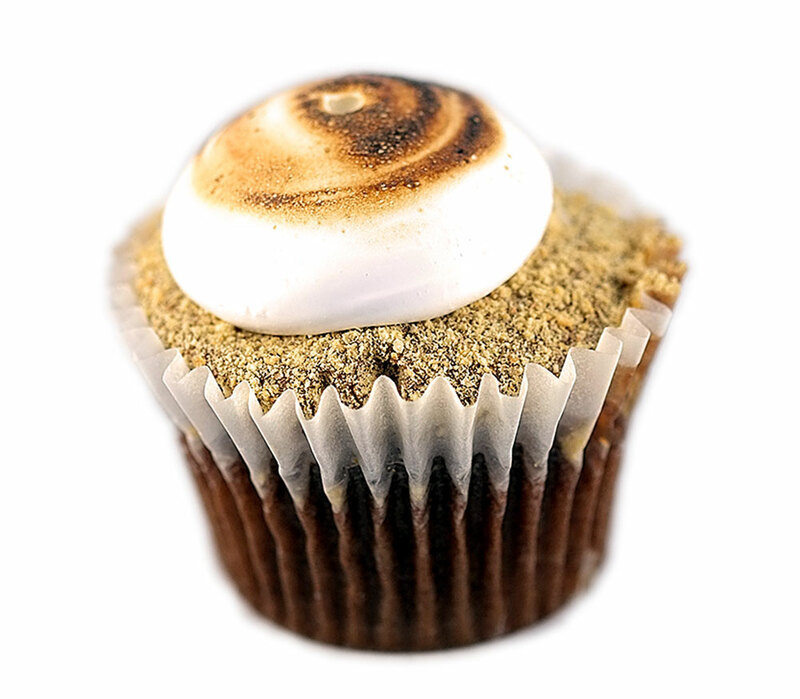 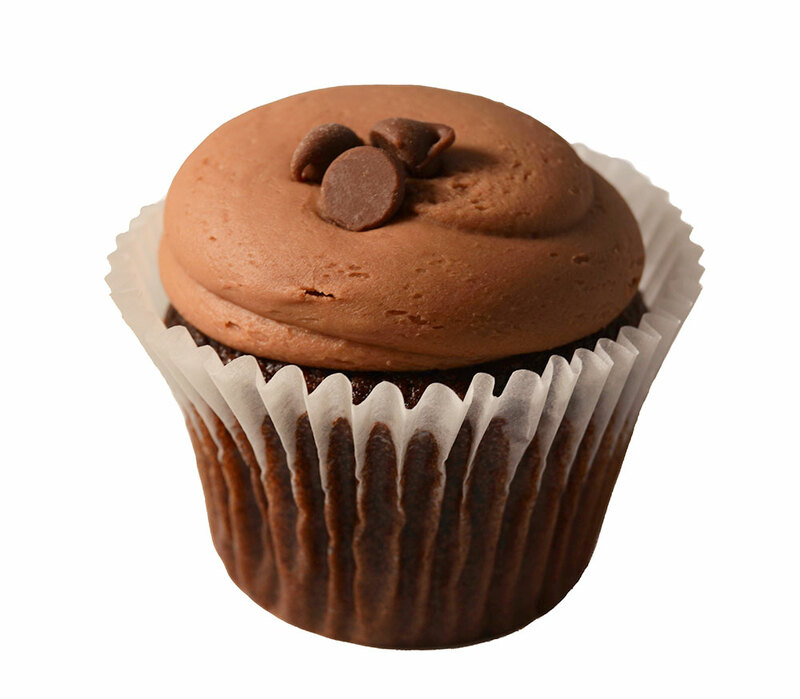 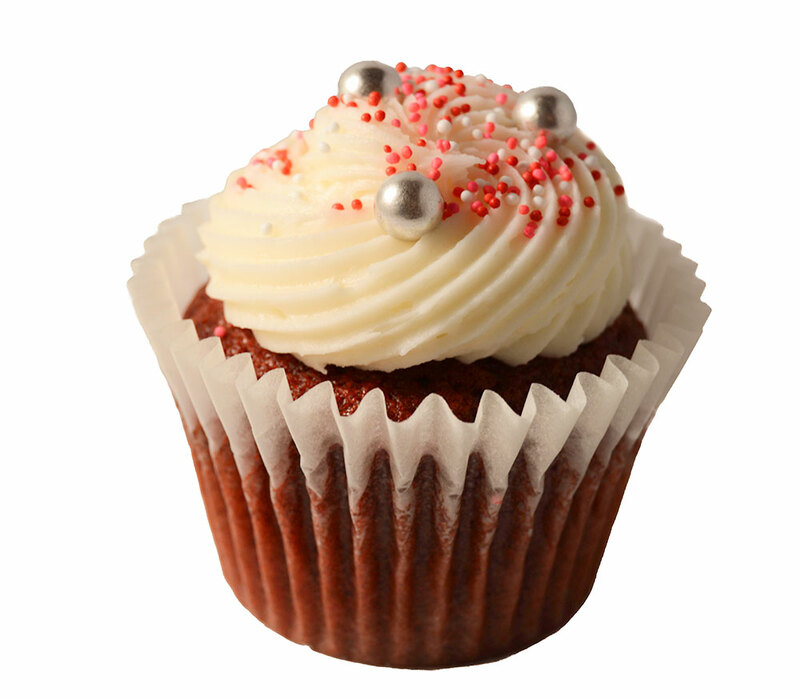 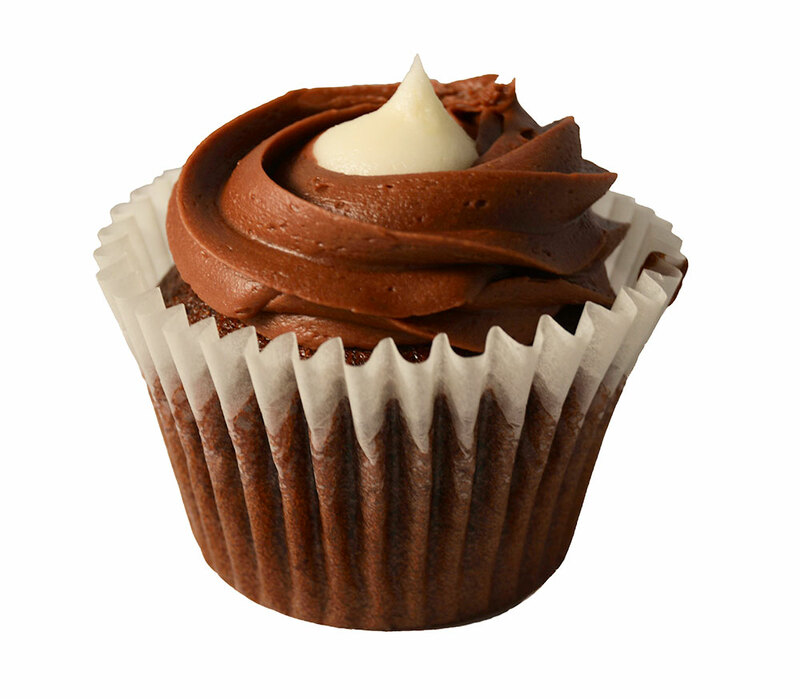 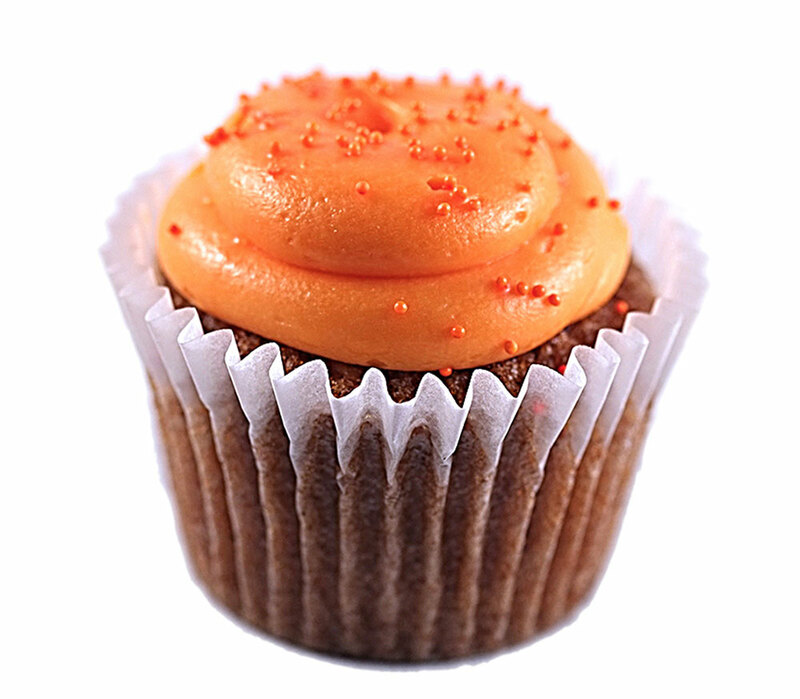 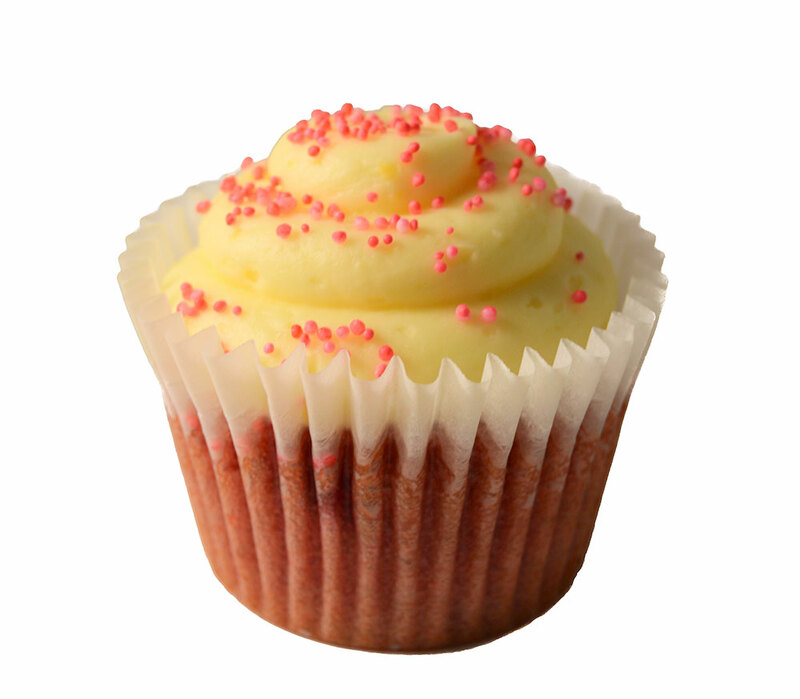 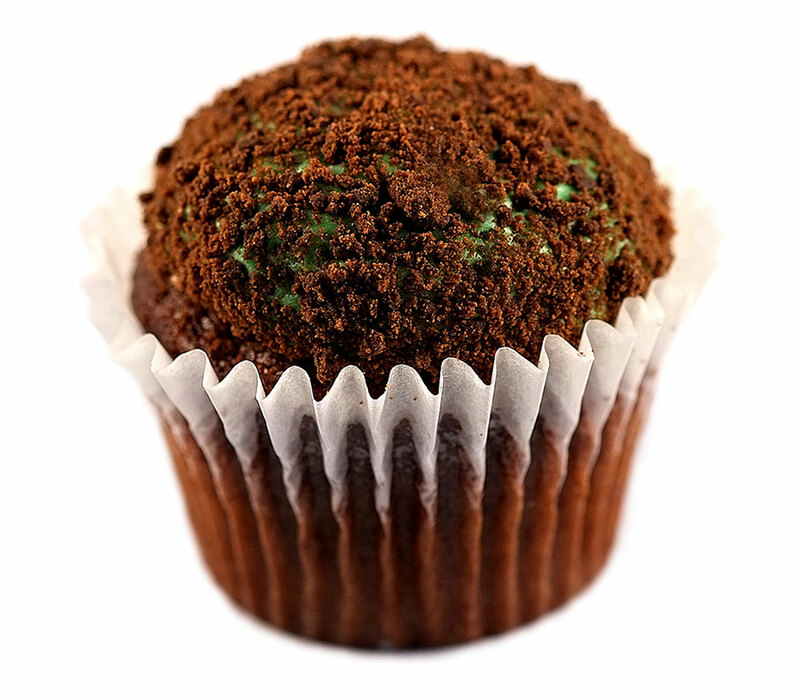 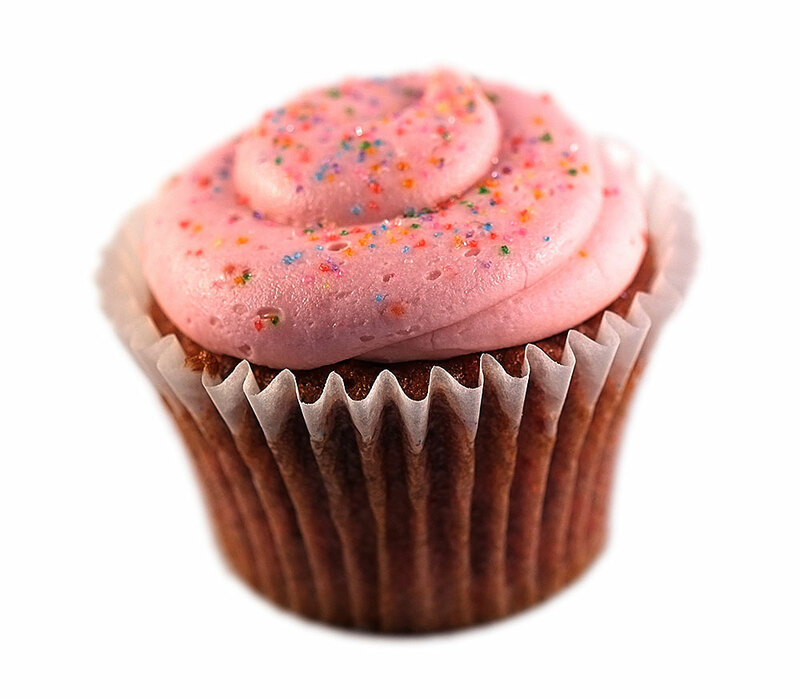 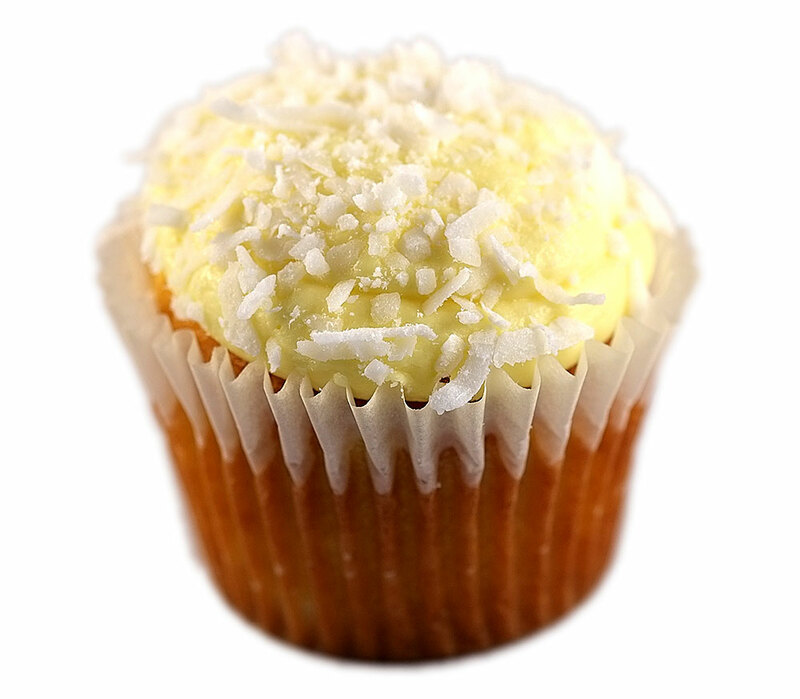 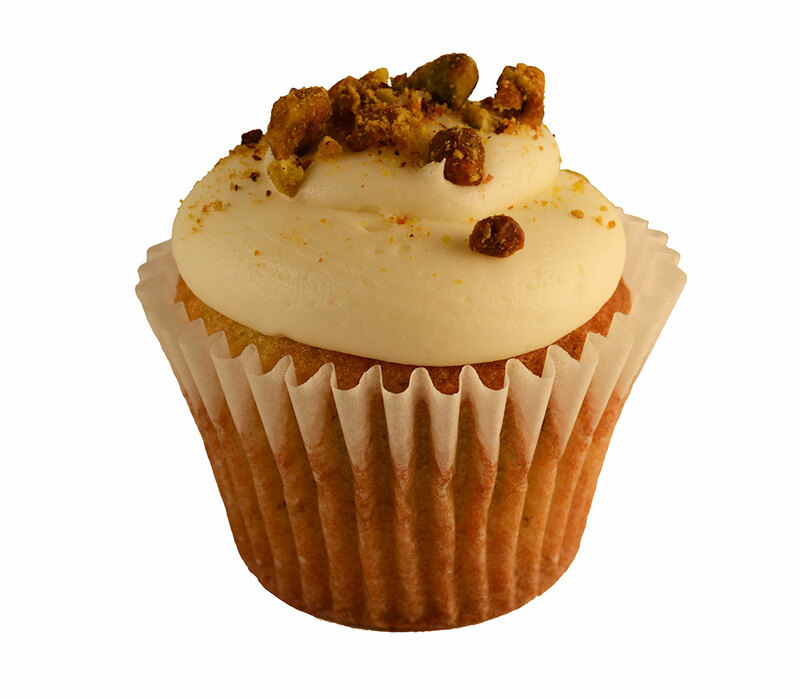 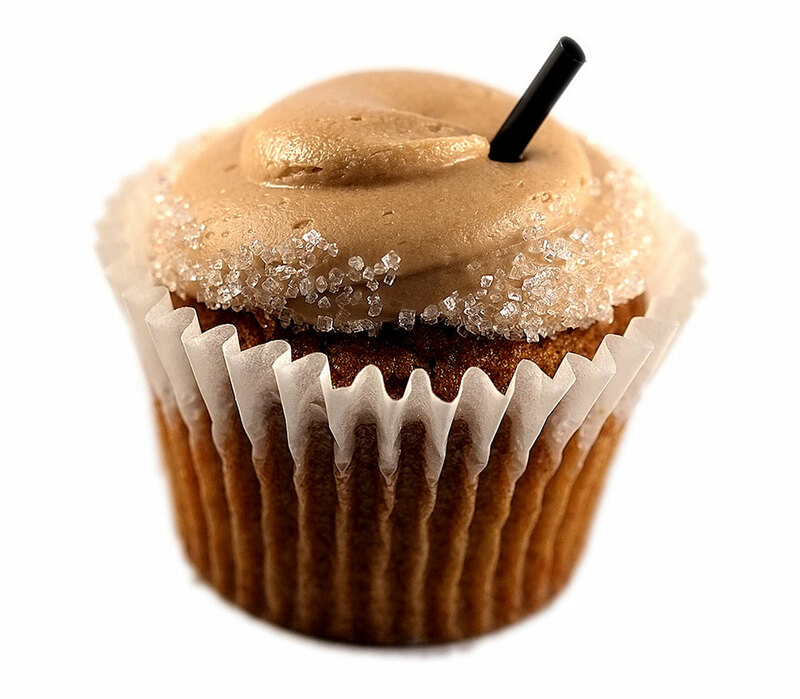 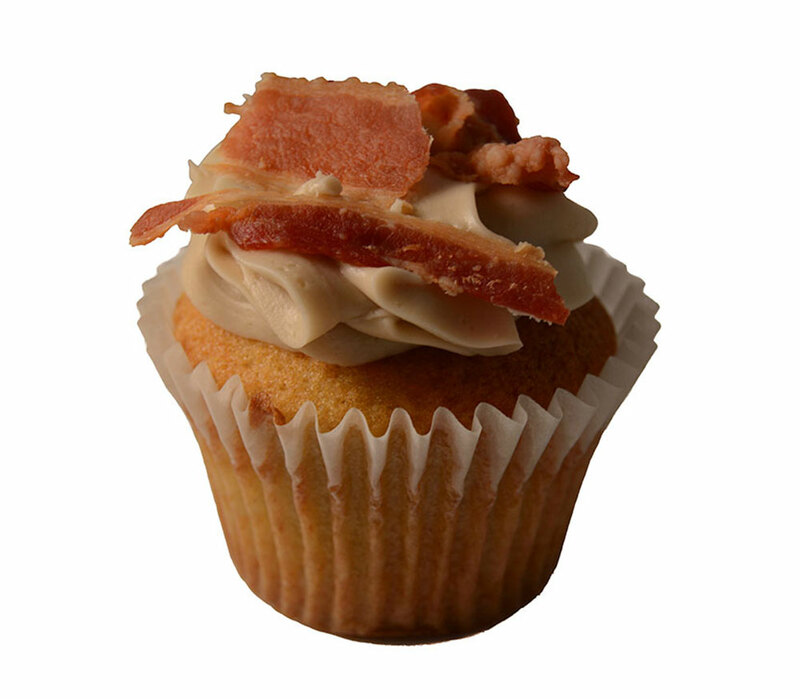 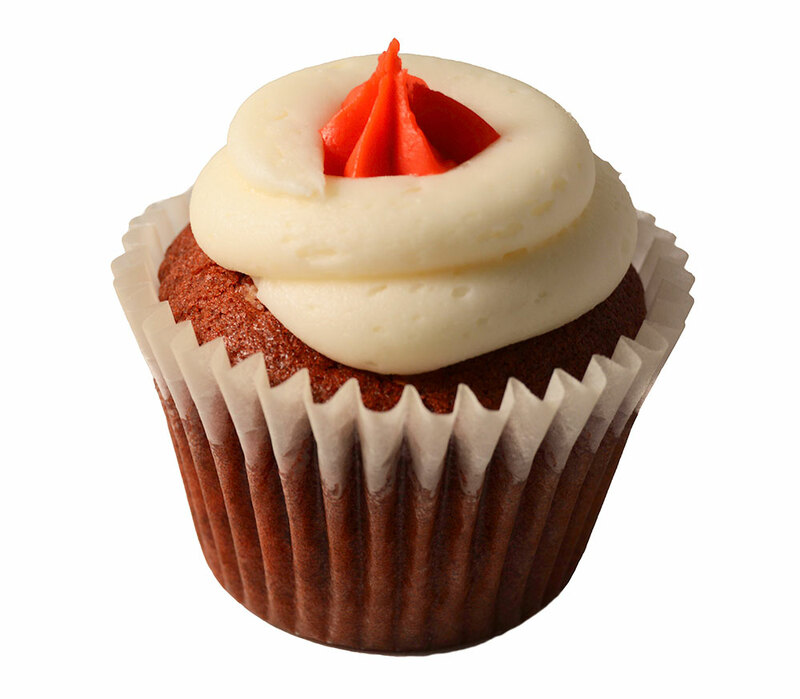 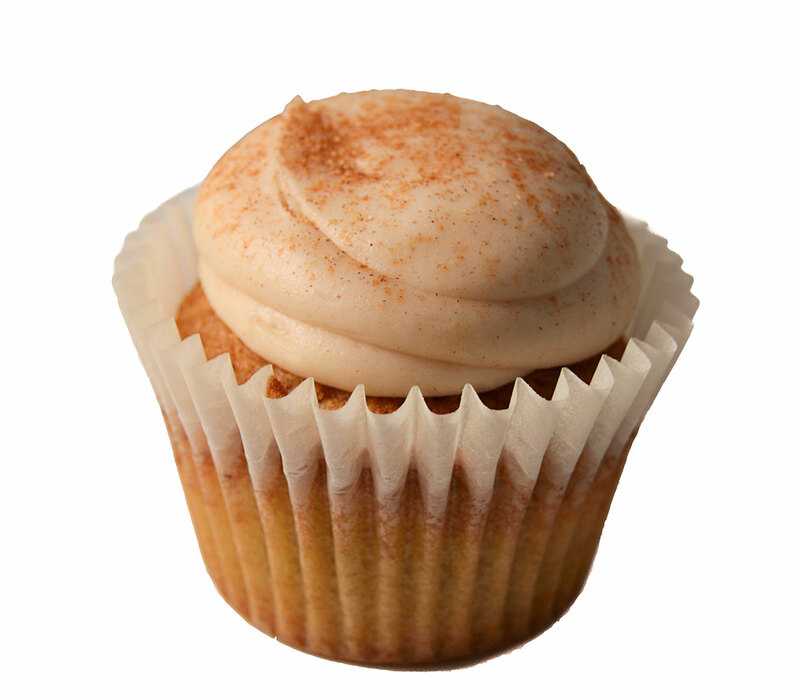 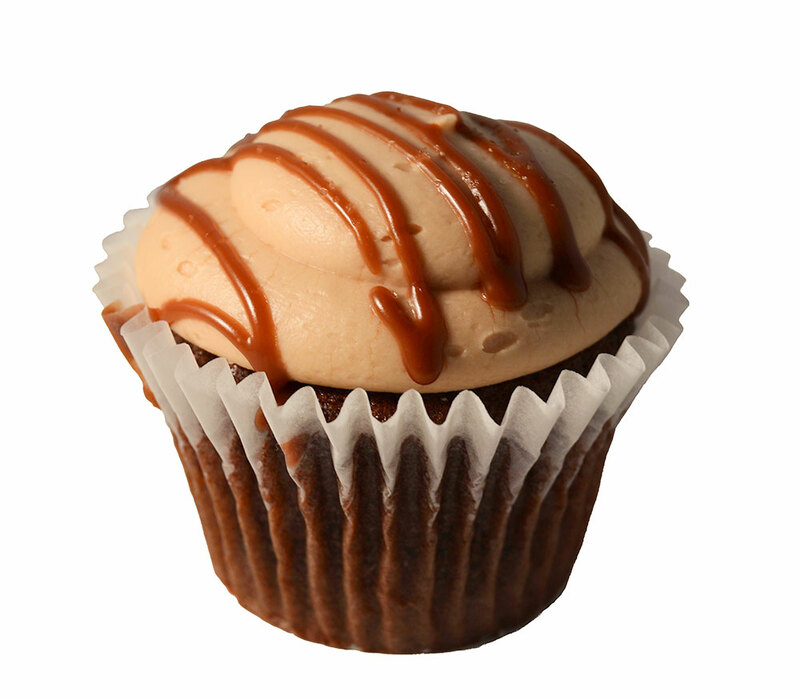 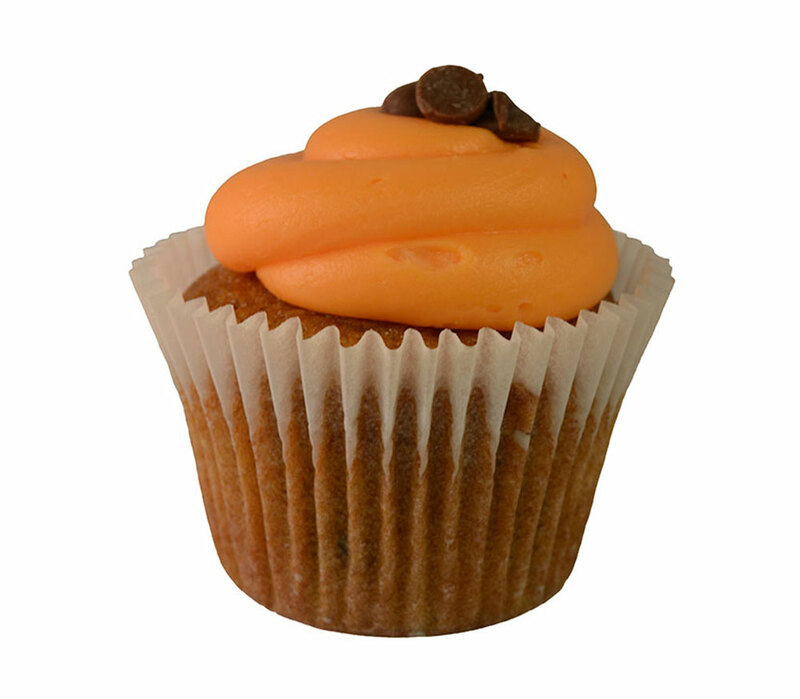 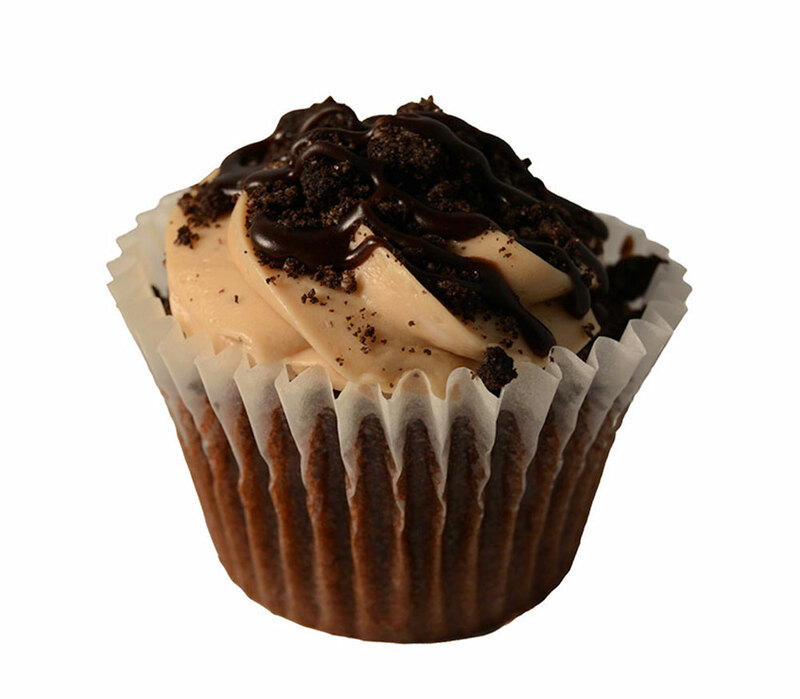 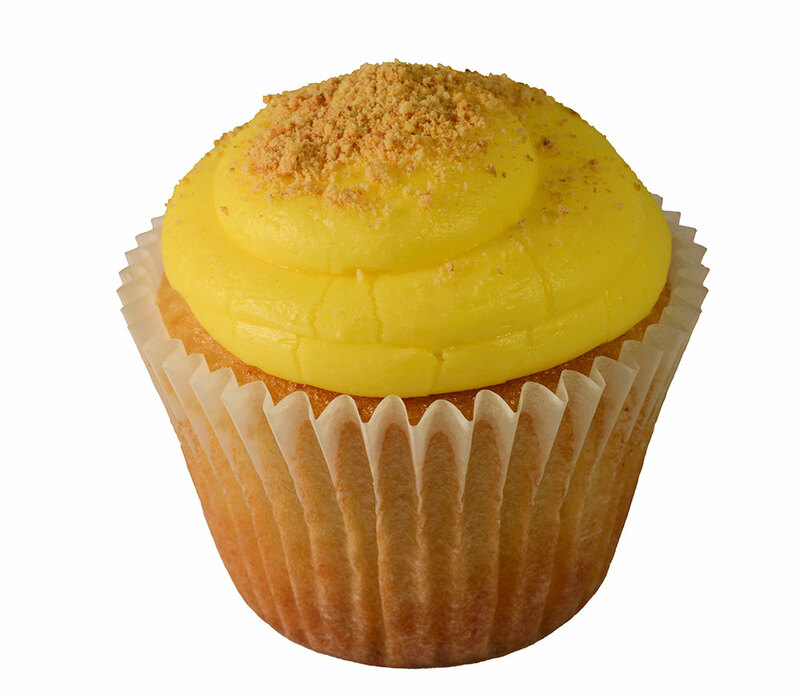 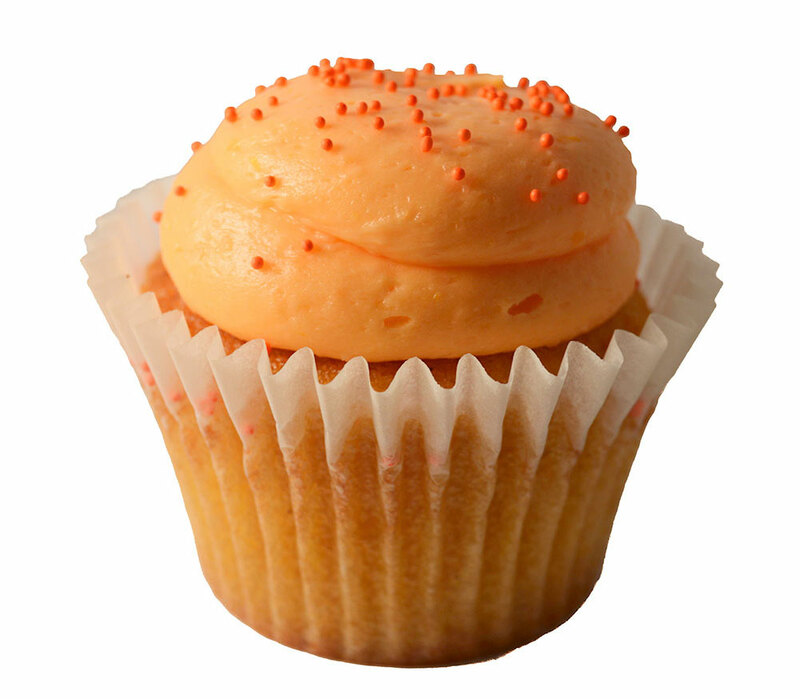 Each morning we bake all cupcakes from our regular list and select some from our specialty list. 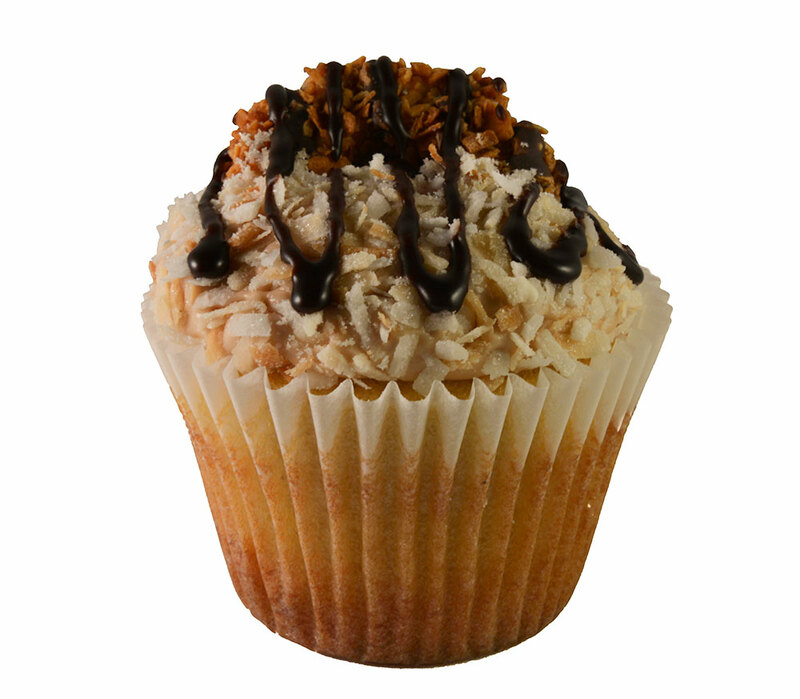 To find out what specials are available each day, follow us on our Facebook page. 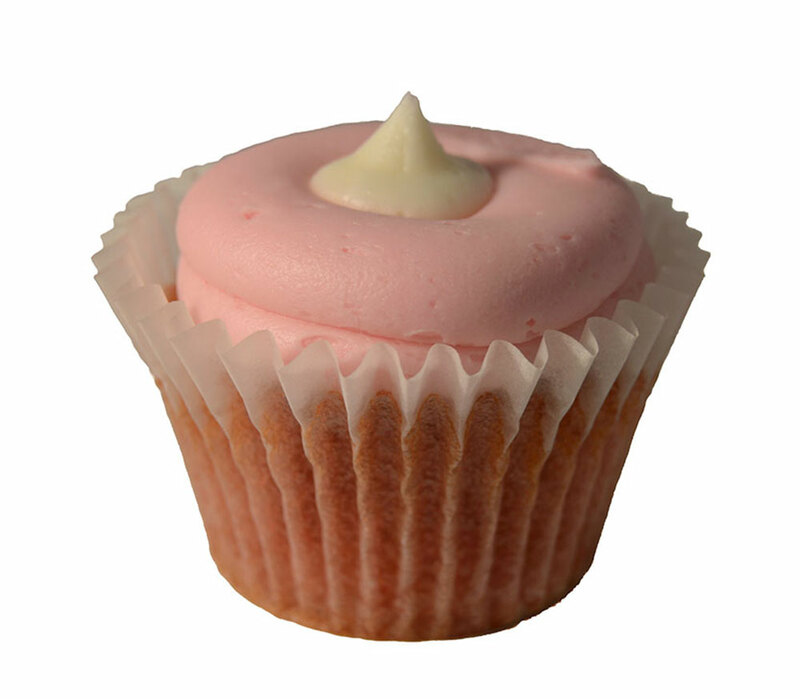 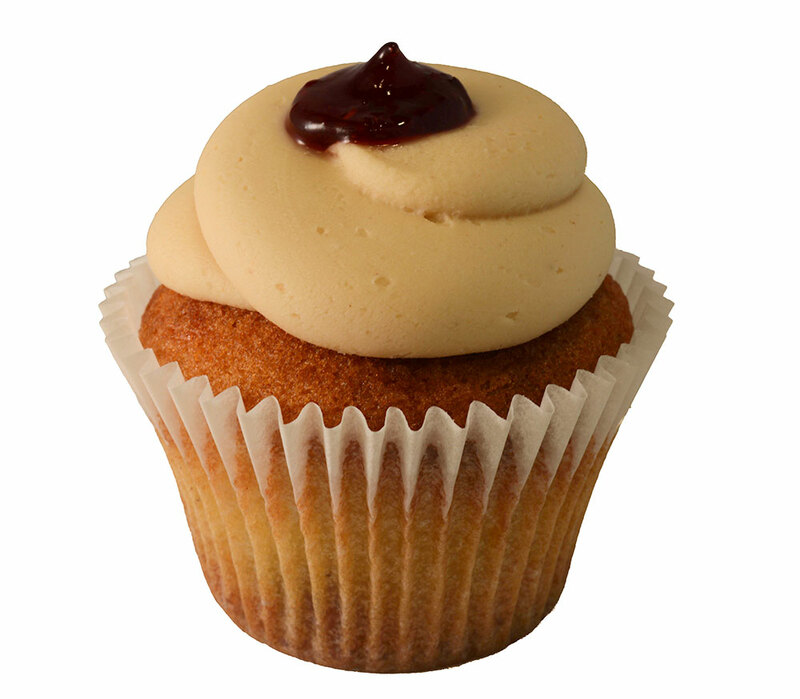 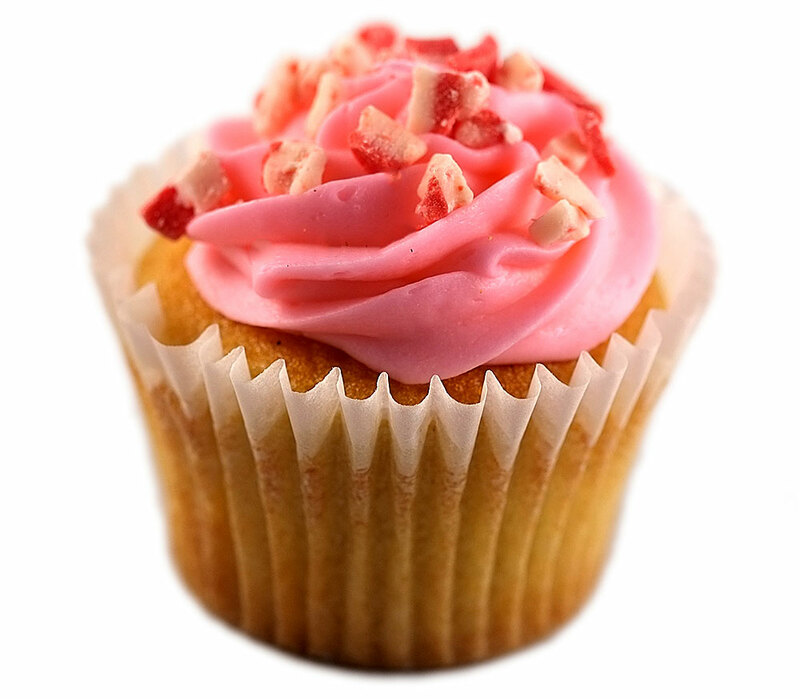 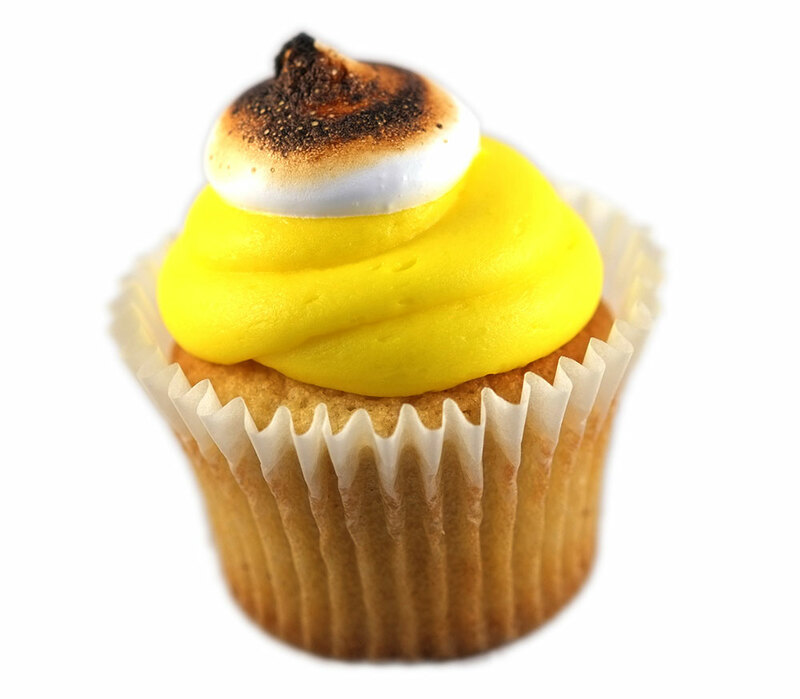 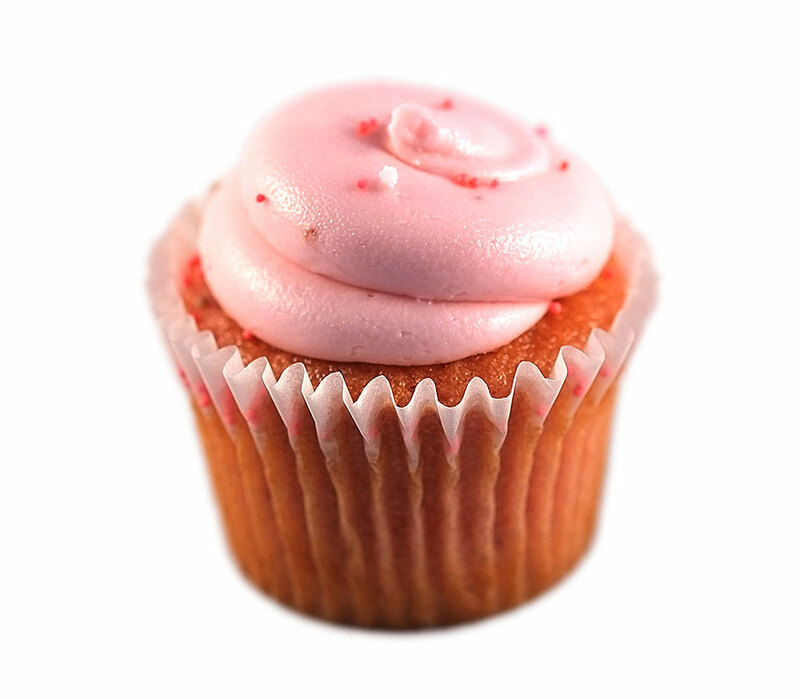 At the end of the day, we donate the remaining delicious cupcakes to local hospitals, shelters, and nursing homes.